Honesty and integrity are the building blocks in which BuddoBot was built. We are driven by our customers, their missions and providing reliable solutions in Cloud, Cybersecurity, and Information Technology. Whether our customers need us within the Continental US (CONUS) or outside the Continental US (OCONUS), BuddoBot is ready to mobilize to support your mission. BuddoBot is proud to support those that serve our nation in any capacity. We thank you for your commitment and dedication. BuddoBot is awarded prime contract via Mentor Protege Joint Venture, Agile-Bot LLC, with mentor Agile Defense In support of the U.S. Air Force – Air Mobility Command (AMC) Applications, Infrastructure and Support Services, Increment 3 (AISS III), at Scott Air Force Base, Illinois. This mission will continue the support and evolution of Mobility Air Forces (MAF) Command and Control (C2), In-transit Visibility/Business Systems framework. We get this question a lot from those who don’t know us… at least not yet. BuddoBot is an 8(a) Veteran Owned Small Business. We are a team of talented problem-solvers, subject matter experts, and managers that specialize in Cybersecurity, IT, and Infrastructure services. We are a genuine team that understands the need for quality resources and delivery at an affordable cost. Buddo – A derivative of buddy. Bot – A representation of technical efficiency and accuracy. Combine the two and you have BuddoBot (pronounced Bud-o-Bot). Our name reflects our friendly, team-oriented approach to collaborative solutions. BuddoBot, founded in 2008, has built upon its approachable expertise and strength of staff to become a contending small business. Our team of exceptional Subject Matter Experts and Managers are handpicked to match skill with personality. We are thinkers… our goal is to provide both a logical and out-of-the-box look into your environment or project. We create a unique approach to ensure that all tasks are completed not only better, but with the attention to detail that anyone would expect in his or her own work. BuddoBot was founded on the principle that our success is measured by the value of the results we deliver to our clients. We use an interactive and facilitative approach to acquire a full understanding of our client’s unique situation and needs, the risks that are present, and the solutions that are required. The way in which we deliver value to our clients is equally important. Trust, authenticity, and confidentiality are the foundation of a value-based consulting relationship. We are strongly committed to delivering all that we promise with integrity and respect, maintain an independent and candid view, generate new insights and ways of thinking, and design actionable approaches. The key to every successful business is finding the resources to help facilitate success. We all realize that oftentimes ‘who you know’ is as important as ‘what you know’. We like to take it a step further, by our commitment to our partners and being a truly reliable and trustworthy partner. We don’t just say it, we are it. Whether we are a prime or a subcontractor, we are committed to the mission and our team. Agile-Bot is a family of SBA approved Veteran Owned, 8(a) Mentor-Protege Joint Ventures (MP/JVs) between BuddoBot Inc. (Protege) and Agile Defense, Inc. (Mentor). The MP/JV family, comprised of Agile-Bot LLC and Agile-Bot II LLC, provides Cybersecurity and Information Technology services to Federal and Department of Defense agencies. Agile-Bot brings together the unique capabilities and qualifications from BuddoBot and Agile Defense, creating an exceptionally strong small business that can manage task orders of all sizes without loss of quality, within a competitive rate structure. See more about Agile-Bot here. BuddoBot, an emerging small business, was built upon fundamental principles; working with integrity and collaboratively within its organization and across the projects and customers it serves. Building all of its internal infrastructure to support growth so that our employees and projects are not negatively impacted with growth, but scale while maintaining our unique culture. Agile Defense, having grown in the past few years from a small business to a large company, provides a good blend of confidence in its ability to handle projects of all sizes without forgetting about what makes small businesses so great. The people, the character, the quality, and importance of working collaboratively at every level. BuddoBot and Agile Defense share similar core competencies, philosophies, and critical attention to detail allowing both organizations to work synchronously as one. The team culture across companies is what makes this Mentor Protégé relationship so successful, it is one team, working together at every level. Our Mentor and Partner, Agile Defense, Inc., is an ISO 9001:2015-registered, CMMI Level 3-rated, information technology solutions provider committed to partnering with their customers to deliver the highest level of service in the national security market. As an 8(a) certified small business Mentor-Protégé Joint Venture, Agile-Bot can fully participate in the numerous sole-source and set-aside procurement opportunities offered by the Federal government. Sole source contracts expedite the process and can be approved in a matter of days. Because the 8(a) program is a federal mandate, Federal Agencies receive credit for the amount of work they issue to Agile-Bot or BuddoBot. The current sole source ceiling value is $4 million per contract. Providing innovative and reliable solutions for over a decade. October 2018 – BuddoBot is awarded prime contract via Mentor Protege Joint Venture, Agile-Bot LLC, with mentor Agile Defense. 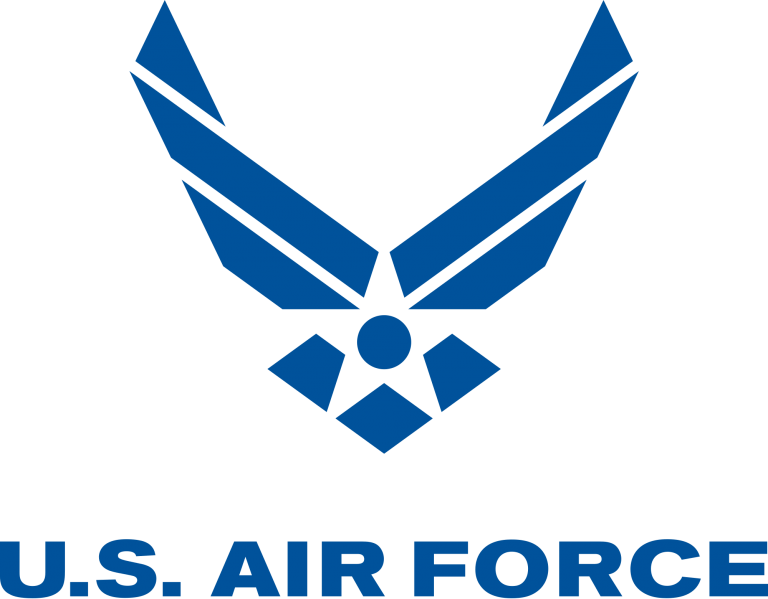 In support of the U.S. Air Force – Air Mobility Command’s (AMC) Applications, Infrastructure and Support Services, Increment 3 (AISS III), at Scott Air Force Base, Illinois. This mission will continue the support and evolution of Mobility Air Forces (MAF) Command and Control (C2), In-transit Visibility/Business Systems framework. This is a multi-year contract with an initial value of $103.2 million. Aug 2018 – BuddoBot, as part of the Savantage Solutions Small Business Team, is awarded Information Technology Enterprise Solutions-3 Services (ITES-3S). ITES-3S is a potential nine year, $12.1 billion contract which encompasses areas of enterprise IT including cybersecurity, integration, consolidation, telecommunications, supply chain management, operation and maintenance, business process engineering, and education and training services to the U.S. Army. Aug 2018 – BuddoBot Inc. is awarded contract to provide External Penetration Testing services to fortune 500 organization. 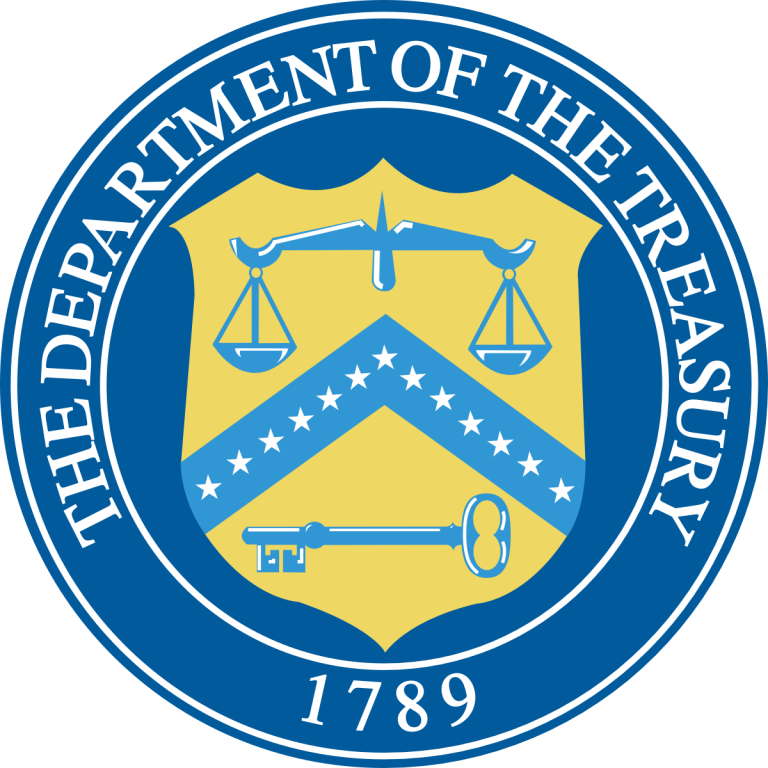 July 2018 – BuddoBot Inc. is awarded task order to provide Security Validation services for Department of Treasury’s, Financial Crimes Enforcement Network (FinCEN). June 2018 – BuddoBot Inc. is awarded contract to provide Program Management Support to Telecommunications and Voice over IP (VOIP) projects to Medstar Health. March 2018 – BuddoBot Inc. is awarded contract to provide External and Internal Penetration Testing services to commercial financial services firm. February 2018 – BuddoBot is awarded FCC Enterprise Testing Support Services contract to provide Penetration Testing services, as subcontractor, in support of the Oasys International Corporation IV&V team. December 2017 – BuddoBot is awarded contract to provide External Penetration Testing services to Software Development and Data Aggregation Firm. October 2017 – BuddoBot provides Penetration Testing and Cyber services to DC/MD/VA Hospital System. June 2017 – BuddoBot Inc. is awarded U.S. General Services Administration (GSA) 8(a) Streamlined Technology Acquisition Resources for Services II (STARS II) Governmentwide Acquisition Contract (GWAC). May 2017 – BuddoBot Inc. is awarded five year contract to provide IT Security Assessment and Authorization Services to the Department of Treasury’s Financial Crimes Enforcement Network (FinCEN). March 2017 – BuddoBot Inc. and Agile Defense Inc. form SBA 8(a) Mentor Protege relationship and are provided official approval by the U.S. Small Business Administration. February 2017 – BuddoBot provides Penetration Testing services in support of Oasys International Corporation for the Federal Communication Commission (FCC) customer. December 2016 – BuddoBot is awarded Defense Logistics Agency (DLA) J6 Enterprise Technology Services (JETS) IDIQ contract as a CTA member of the Savantage Solutions team. November 2016 – BuddoBot is called upon to provide Forensics Analysis to critical systems within Fortune 500 organization. June 2016 – BuddoBot is called upon to test and evaluate the security posture of an enterprise email and antivirus system for large hospital system. March 2016 – BuddoBot is awarded contract to provide ongoing Penetration Testing and Information Assurance/ Governance services to Fortune 500 organization. March 2016 – BuddoBot as team member to Savantage Solutions was awarded the Program Management Support Services Three (PMSS3) IDIQ contract vehicle from the U.S. Army. January 2016 – Agile-Bot (Joint Venture between BuddoBot and Agile-Defense) is awarded four year contract to provide OCONUS system administration services to U.S. Army Central (ARCENT) G39 Air and Missile Defense (AMD). November 2015 – BuddoBot is awarded contract to provide Voice Over IP (VOIP) deployment and management services to MedStar Health. 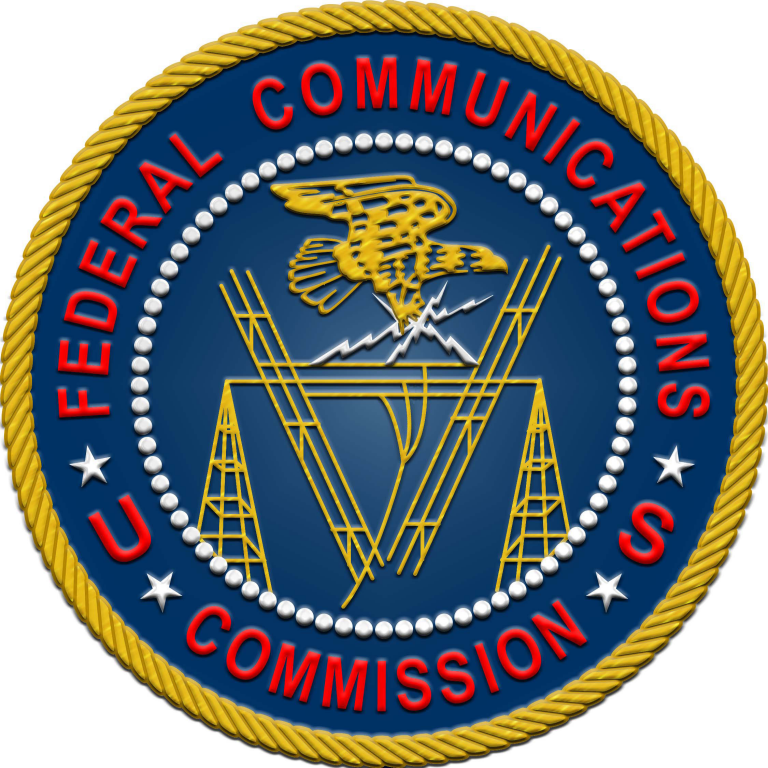 October 2015 – BuddoBot provides Penetration Testing services in support of Oasys International Corporation for the Federal Communication Commission (FCC) customer. August 2015 – BuddoBot receives approval from the SBA for the 8(a) Joint Venture (JV), Agile-Bot LLC. 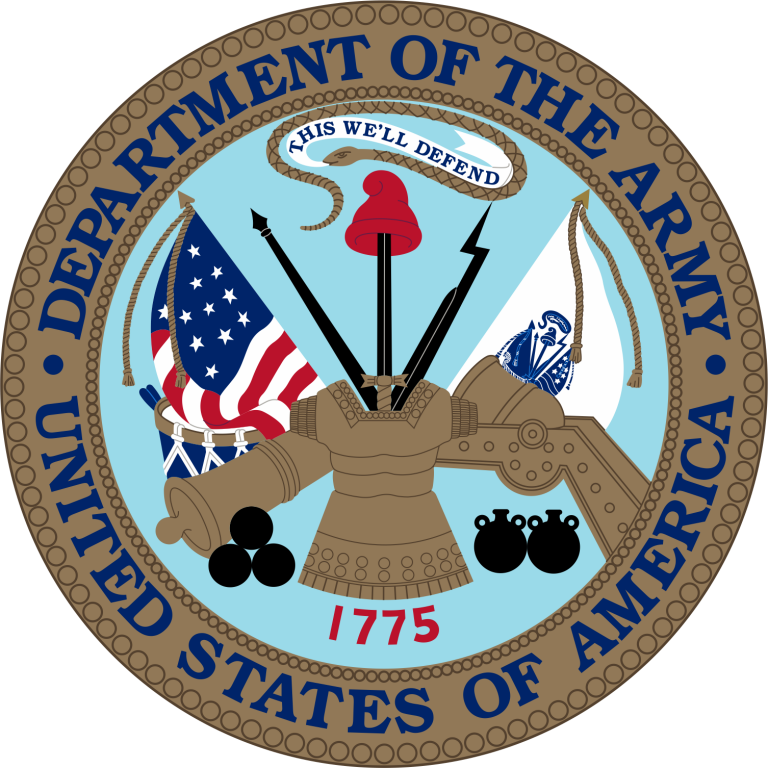 Partnered with Agile Defense, Inc. Agile-Bot will provide Information Technology and Information Security services to the Federal government and Department of Defense agencies. This strategic alliance captures the essence of small business while providing the resource power and expertise of a larger entity. July 2015 – BuddoBot named “Best Subcontractor” in Washington Technology’s Insider Report 2015. We greatly appreciate our partner/s that made this submission. May 2015 – BuddoBot receives multiple awards for Penetration Testing services in the commercial and medical space. 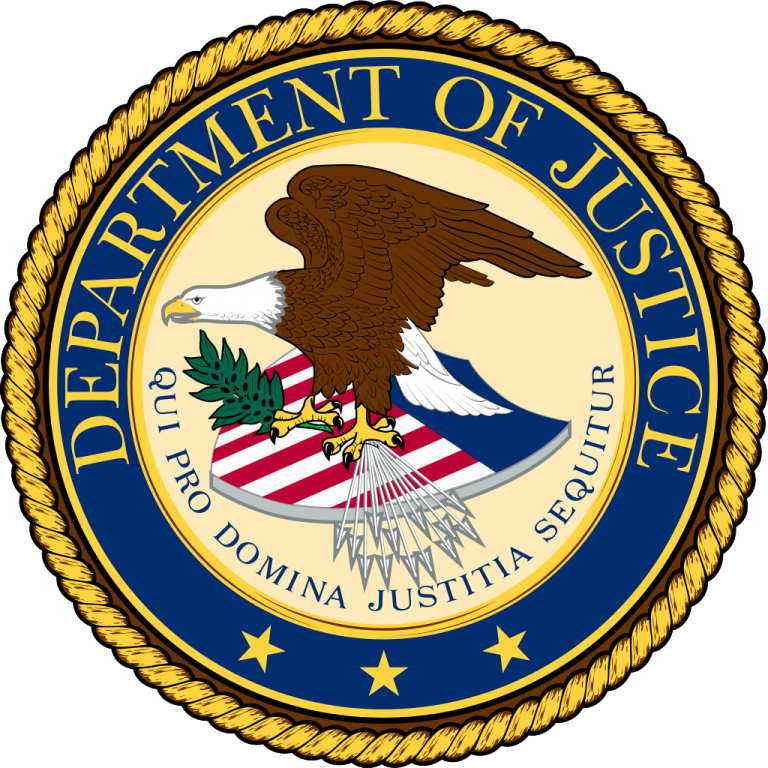 September 2014 – BuddoBot receives an 8(a) direct prime contract award from The U.S. Department of Justice (DOJ), Federal Bureau of Prisons (BOP). BuddoBot will be performing an Inside Plant (ISP) / Outside Plant (OSP) infrastructure survey and post survey planning and installation for one of BOP’s critical Penitentiaries. 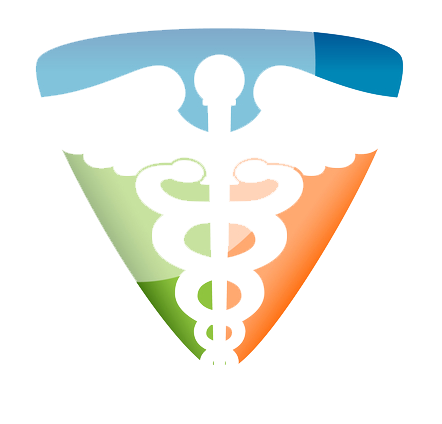 August 2014 – BuddoBot receives second award for Cyber Security Services for PinnacleHealth. 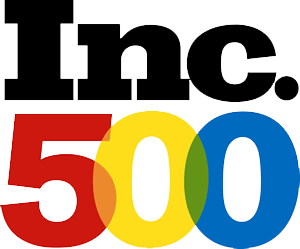 June 2014 – BuddoBot receives award for PCI and Security Assessment services for a large Fortune 500 organization. May 2014 – BuddoBot receives award for Cyber Security services to PinnacleHealth the leading hospital and healthcare system in Central PA.
May 2014 – BuddoBot becomes official Protege to Sotera Defense Solutions for the DHS Mentor Protege Program. February 2014 – BuddoBot receives award for Cyber Security Assessment and Penetration Testing Services to Virginia State University (VSU). November 2013 – BuddoBot receives award for IAVM and STIG compliance support for the US Army Information Technology Agency (ITA). 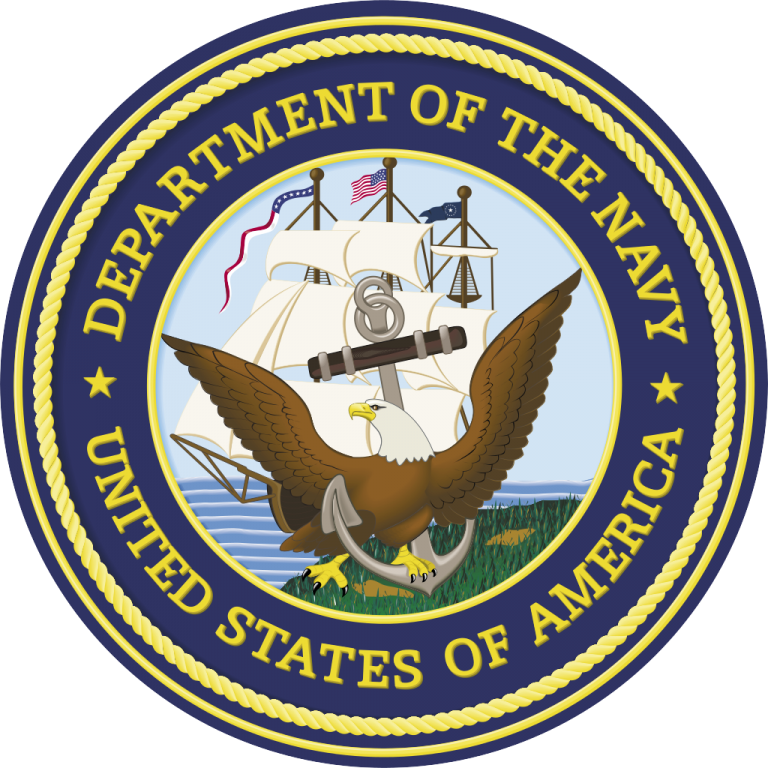 November 2013 – BuddoBot receives an admission award as an 8(a) Prime Contractor on the Navy Seaport-e contract vehicle. October 2013 – BuddoBot receives an award for Information Security Management services for Headquarters Air Force Security Forces Center (AFSFC) Security Equipment Integration Working Group (SEIWG) Interoperability Verification Tool (SIV-T). BuddoBot will be performing Security Management, Engineering, C&A, and Validation services for this effort. July 2013 – BuddoBot receives subcontract award, from Computer Aid Inc. (CAI) for Penetration Testing and Vulnerability Assessment services to multiple commercial industry vendors. March 2013 – BuddoBot receives an admission award as subcontractor on NIH’s Information Technology Acquisition and Assessment Center (NITAAC) CIO-SP3 IDIQ contract vehicle with Sotera Defense Solutions. September 2012 – BuddoBot is awarded prime contract to conduct Infrastructure Surveys and Assessments for the Department of Justice (DOJ) Federal Bureau of Prisons (BOP). Tasked with assessing and documenting the existing infrastructure conditions to provide improved stability, performance and reliability of the network infrastructure through Inside Plant (ISP) and Outside Plant (OSP) infrastructure upgrades and improvements. July 2012 – BuddoBot receives an admission award as subcontractor on the Navy Seaport-e contract vehicle. May 2012 – BuddoBot receives its Minority Business Enterprise (MBE) certification by the State of New Jersey. January 2012 – BuddoBot receives its 8(a) certification by the U.S. Small Business Administration (SBA). December 2011 – BuddoBot is awarded contract to provide Computer Forensics Analysis and Information Security services to Fortune 500 Dental Pharmaceutical corporation. September 2011 – BuddoBot is awarded prime contract for Network Penetration Testing and Vulnerability Assessment services for the Virginia State University (VSU). May 2011 – BuddoBot becomes an approved vendor for Information Security and Information Technology services for the Commonwealth of Virginia on the Supplier Managed Staff Augmentation (SMSA) and SOW vehicle. December 2010 – BuddoBot receives subcontract award, from Smartronix Inc., to deploy a team of Systems Engineers and Information Assurance Analysts in support of the Office of Naval Research (ONR) Authority To Operate (ATO) Certification and Accreditation process. May 2010 – BuddoBot receives three year subcontract award, from BAH, to provide Information Assurance and Information Technology services, covering two task areas, in support of the U.S. Army Product Manager Acquisition Business (PM AcqBus). January 2010 – BuddoBot receives subcontract award, from BAH, to provide Information Assurance services in support of the Army Materiel Command (AMC) Information Assurance Division. July 2008 – BuddoBot is awarded prime contract to design and develop new corporate logo, marketing material, and website for large commercial builder, CVT Construction. We take on challenges, we turn solutions… Does it seem all too common to be in a meeting only to hear the same handful of challenges and excuses over and over again? Does it seem as though people focus on the problem rather than creating a solution to eliminate the issue? BuddoBot understands how all projects can be faced with many challenges. We like to understand them and immediately focus on creating a solution. We feel that matching up a logical mindset with out-of-the-box strategic thinking creates a unique view into every situation. This allows our team to get to the core of any challenge and quickly devise a plan toward successful delivery. A list of our core services below. Doing business with BuddoBot is easy – we have a number of contract vehicles available to support your mission. Details are provided below. The 8(a) Business Development Program is a business assistance program for small disadvantaged businesses. The 8(a) Program offers a broad scope of assistance to firms that are owned and controlled at least 51% by socially and economically disadvantaged individuals.The 8(a) Program is an essential instrument for helping socially and economically disadvantaged entrepreneurs gain access to the economic mainstream of American society. The program helps thousands of aspiring entrepreneurs to gain a foothold in government contracting. BuddoBot is a certified 8(a) company. As an 8(a) certified small business, BuddoBot Inc. can fully participate in the numerous sole-source and set-aside procurement opportunities offered by the Federal government. Sole source contracts can be approved in a matter of days. Federal Agencies with a Small Business Program will understand how to guide their contracting officers, planners and engineers through the sole source contract program. Because the 8(a) program is a federal mandate, Federal Agencies receive credit for the amount of work they issue to an 8(a) company. The current sole source ceiling value is $4 million per contract. BuddoBot’s SBA 8(a) certification is valid through January 2021. U.S. General Services Administration (GSA) 8(a) Streamlined Technology Acquisition Resources for Services II (STARS II) Governmentwide Acquisition Contract (GWAC). The STARS II GWAC is a multiple-award, indefinite-delivery indefinite-quantity (IDIQ) contract designed to promote small business utilization when purchasing information technology (IT) services or IT services-based solutions for the federal government. It is reserved exclusively for qualifying certified 8(a) small business concerns as the prime contractors. With a $10 billion program ceiling and a five-year period, 8(a) STARS II allows for long-term planning of large-scale program requirements while strengthening opportunities for 8(a) small businesses. BuddoBot is an 8(a) Prime Contractor on this vehicle. BuddoBot Inc., a veteran and minority owned 8(a) small business, has been awarded the U.S. General Services Administration (GSA) 8(a) Streamlined Technology Acquisition Resources for Services II (STARS II) Governmentwide Acquisition Contract (GWAC). The STARS II GWAC is a multiple-award, indefinite-delivery indefinite-quantity (IDIQ) contract designed to promote small business utilization when purchasing information technology (IT) services or IT services-based solutions for the federal government. It is reserved exclusively for qualifying certified 8(a) small business concerns as the prime contractors. The 8(a) STARS II GWAC is a dynamic Indefinite Delivery/Indefinite Quantity (IDIQ) contract vehicle, engineered to provide cutting-edge technology solutions from award-winning 8(a) Small Businesses to federal agencies. For the Government, 8(a) STARS II offers streamlined procurement for participants since prices have been pre-competed. Also because each technology provider has been proven, agencies are assured quality work with a much shorter procurement lead-time and lower user access fees while receiving socioeconomic credit. Task Order awards under this STARSII contract vehicle for BuddoBot are pending. NAVSEA has awarded multiple Indefinite Delivery, Indefinite Quantity (IDIQ) contracts for a wide range of engineering, technical, and programmatic services and solutions for the Virtual SYSCOM (NAVSEA, NAVAIR, NAVSUP, SPAWAR, Strategic Systems Program (SSP), NAVFAC) as well as Commander, Naval Installations (CNI) and the US Marine Corps. SeaPort-e furthers the Navy’s Seapower 21 objective to increase efficiency, and allows for tailoring services according to the needs of geographically-dispersed organizations with significantly diverse product area requirements and missions. BuddoBot is an 8(a) Prime Contractor on this vehicle. BuddoBot Inc., a veteran and minority owned 8(a) small business, has been awarded the NAVSEA Warfare Centers SeaPort Enhanced (SeaPort-e) Multiple Award Contract (MAC) vehicle. Sponsored by the Naval Sea Systems Command (NAVSEA) the SeaPort Enhanced Contract is a 15-year, multiple-award ID/IQ contract to provide all aspects of professional support services required by the Navy’s SYSCOMs and their related Program Executive Offices (PEOs) and field activities. The SeaPort Enhanced Contract has a total ceiling of $41.7 billion.Details regarding the vehicle are below. BuddoBot’s Quality Assurance (QA) Program is based on ISO 9001 principles, and best practices. Our QA program ensures the delivery of high-quality services by providing staff and managers with appropriate visibility and feedback on the processes and resources used to produce the final delivery of service. BuddoBot ensures that our staff performing process and service QA evaluations has sufficient independence and objectivity to guard against subjectivity or bias. The BuddoBot QA program involves regularly scheduled reviews conducted throughout the contract life cycle, focused on reviewing the quality and completeness of processes and services. This review process results in higher quality data, analysis, and delivery. Task Order awards under this SeaPort-e contract vehicle for Team BuddoBot are pending. DLA JETS is a $6B total ceiling value eight-year contract that provides full IT services across the DLA IT Enterprise. The DLA IT Enterprise serves as the Information Operations business services broker, assessing, developing, and delivering a full range of IT solutions necessary to support the transformation and sustainment of the Information Operations mission and its associated commitment to the warfighter. JETS also allows for de-centralized ordering by other Defense agencies. Through JETS, companies provide support for information technology solutions, technical support, maintenance and sustainment; operations support; application development, maintenance and technical support; program management support; and lifecycle management. BuddoBot is a CTA Member on this vehicle. The Program Management Support Services Three (PMSS3) contract is a $461 million multiple award contract vehicle that will provide a full range of innovative, world class support services and solutions to the Army Program Executive Office Enterprise Information Systems (PEO EIS) headquarters, project/product offices, and related organizations. BuddoBot as team member to Savantage Solutions is one of twelve contract team awardees selected by the US Army for this vehicle. BuddoBot is a subcontractor on this vehicle. The ITES-3S contract allows the US Army to quickly procure high-quality, cost-effective IT solutions and services for the Army’s enterprise business systems that support the warfighter. ITES-3S is a consolidated contract vehicle for solutions and services. It serves as a follow-on to the original ITES-Enterprise Mission Support Services Solutions contract with services including business process re-engineering, information systems security, information assurance, IT services, network support, systems operations and maintenance, program management, enterprise design, integration and consolidation, and education and training. BuddoBot is a subcontractor on this vehicle. Would you like to be part of an energetic and unique team that is focused on doing what it takes to create a positive and productive work environment? We are looking for honest, personable and positive out of the box solution creators to join our growing organization. In an effort to create a company that provides quality of service like no other, BuddoBot believes in a strong work ethic, integrity, and quality in everything we do. We take pride in our work and believe in collaboration. It is our goal to challenge our employees and encourage professional growth. This fosters a work environment that promotes excellence and creates camaraderie within the team; a cohort if you will. Being a part of the BuddoBot family means being yourself and among those that care about creating and maintaining a healthy work/life balance. We foster an environment that cares less about status and more about cammaraderie. No matter the position, or where you are in your career, here we are a team. We all contribute and aren’t afraid to roll up our sleeves and work hard. We band together when times are tough, and celebrate our hard earned accomplishments. Do you want to become a part of our growing family? Check out our current openings HERE. We like functional gear, items that are high quality, useful, and fun for the team. Our hardworking buddos deserves it. We enjoy creating it and have even more fun sharing it. Members of the BuddoBot family are invaluable to the growth and success of our unique organization, and the critical missions we support. Everything you do matters and we don’t take it for granted. We are committed to making sure our employees are taken care of.